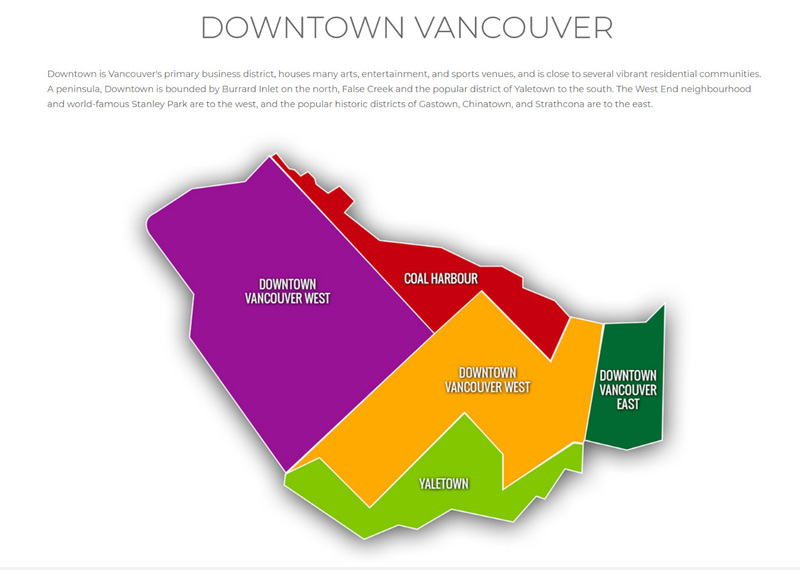 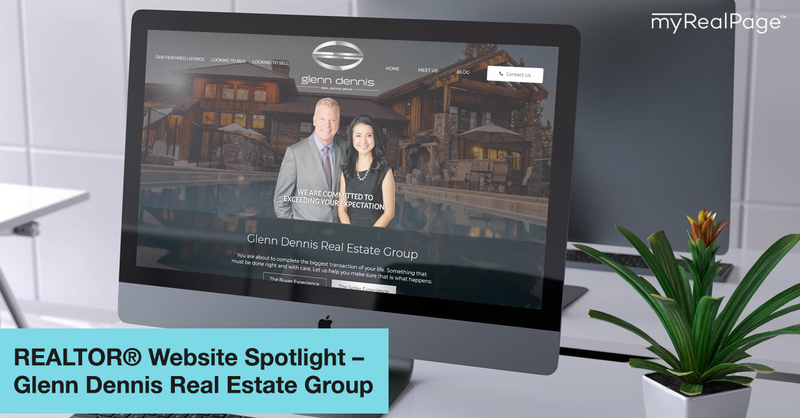 Representing some of the beautiful neighbourhoods of the Lower Mainland, Glenn Dennis & Wenning Cai’s real estate website is unique, intuitive & breathtaking. 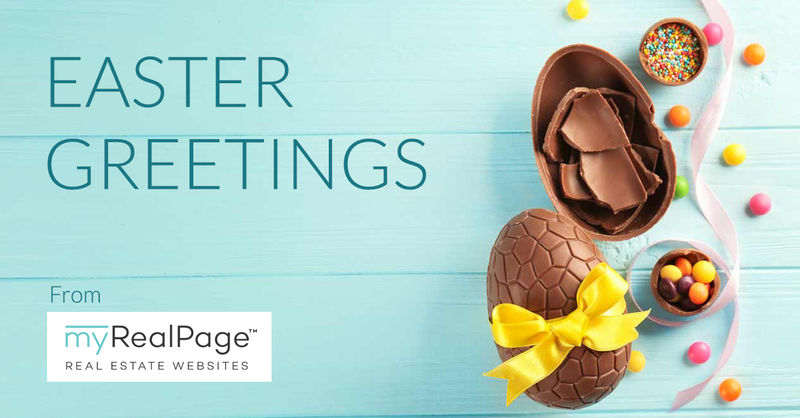 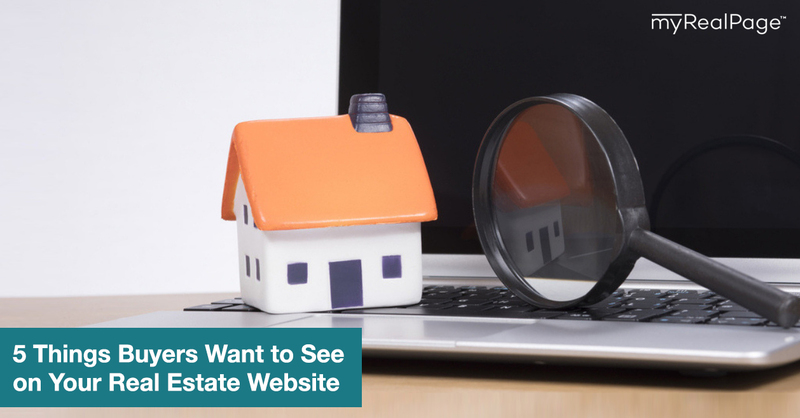 The homepage alone delights visitors to an array of featured listings with a great combination of call to action buttons that allow easy navigation to the site’s inner pages. 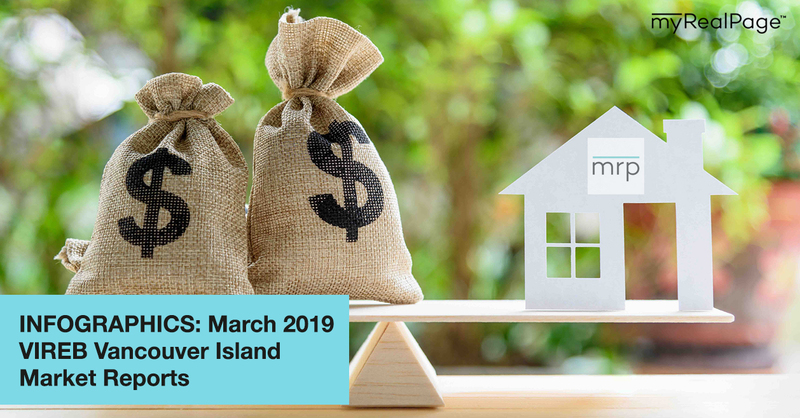 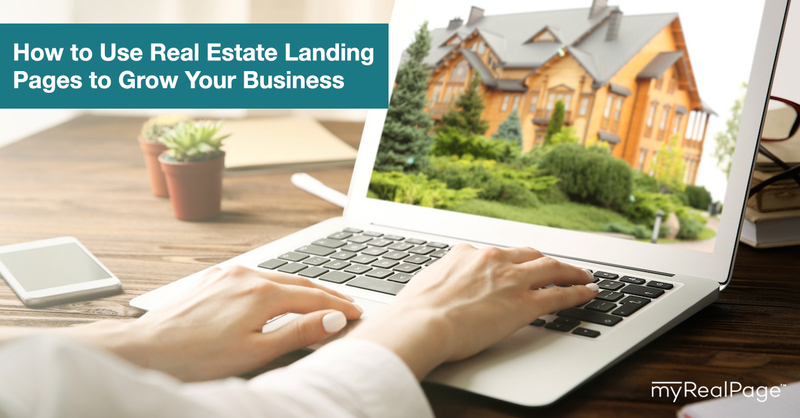 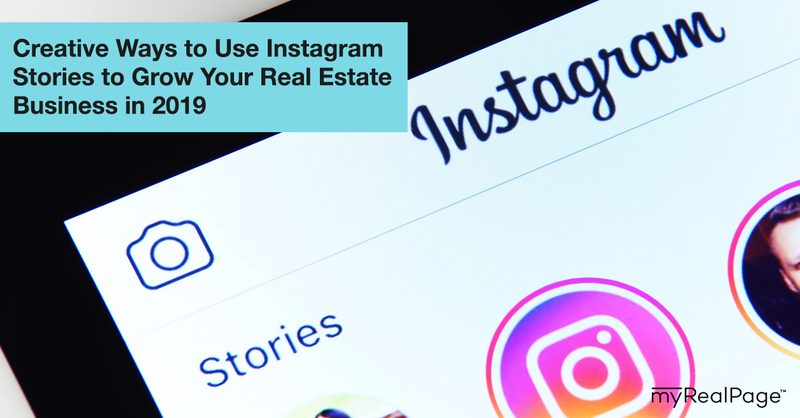 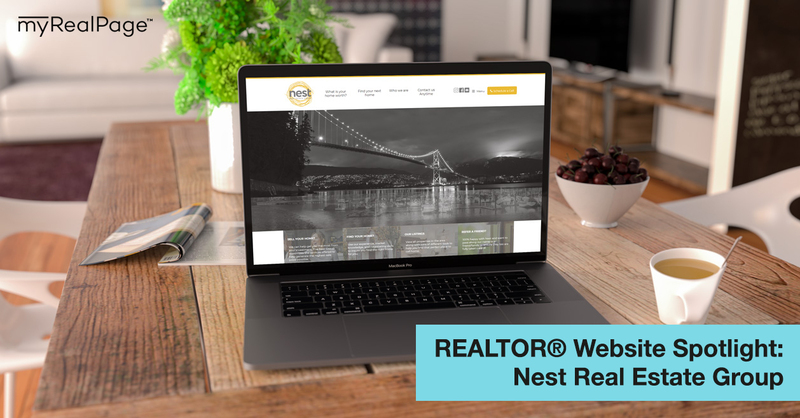 Whether you are looking to buy, sell or look for homes in their region, the branding integration & professionalism brought to you on this site makes it a walk in the park to find what you’re looking for. 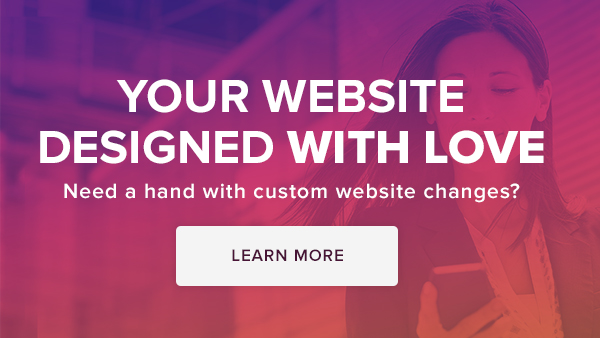 Happy to have done all the programming for this professionally designed site.